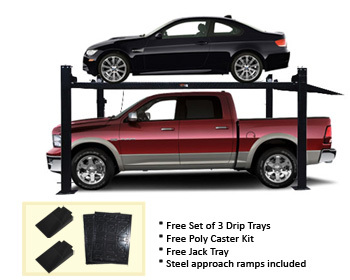 One of the most commonly used tools and accessories in the car industry is the car lift. 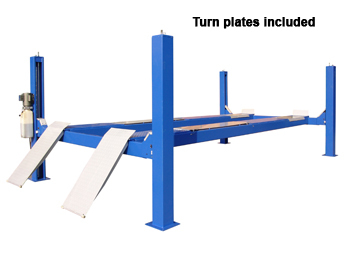 It makes it much easier to get certain tasks and maintenance work done, and it is convenient and effective. 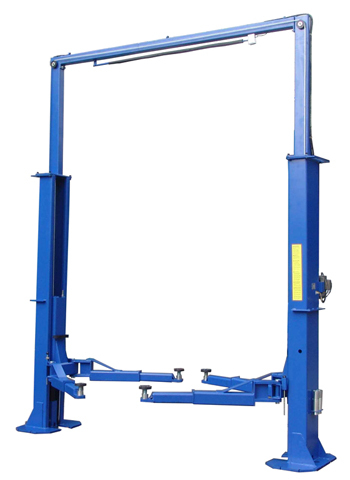 The Auto Lift name has been committed to producing reliable lifts for many years. Their service to the industry hasn’t gone unnoticed. We invite you to check out our great selection! 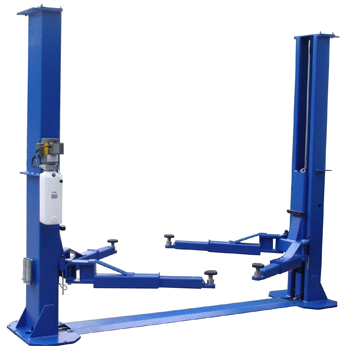 Our selection of Auto Lift car lifts includes everything from small to large lifts that are built to meet your needs. 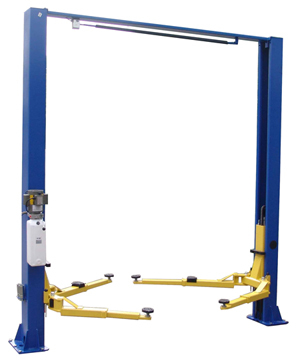 Whether you want one to work in your garage for a smaller car, or you work on heavy duty trucks and vehicles in your mechanic shop, we have something for everybody. 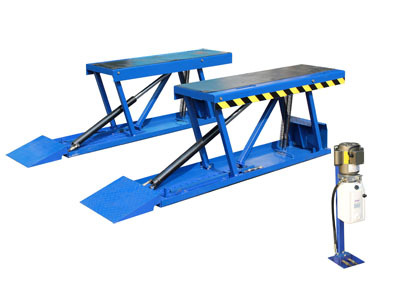 Our choices have a weight capacity that spreads from 2,000 to 15,000 pounds. Each choice has their own set of unique features that will allow you to get the most out of it. 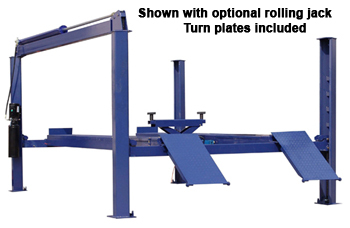 It has everything you need to work on a consistent basis, it’s easy to use, and effective for all types of makes and car models. 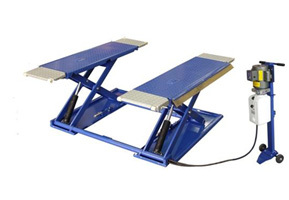 In your shop, safety is always a priority, as it is for us. 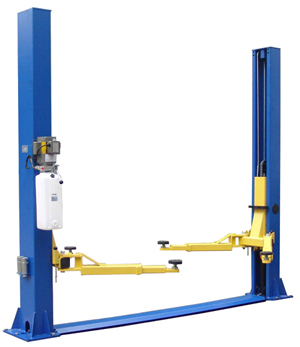 That’s why we test all Auto Lift car lifts, to ensure they’re reliable and safe under all working conditions. 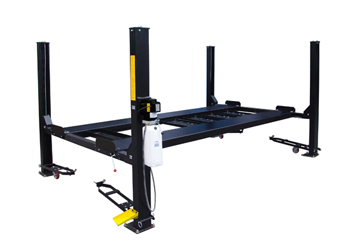 Because of their passion for innovation, Auto Lift has been a variety of designs that will help you get the most out of your space. 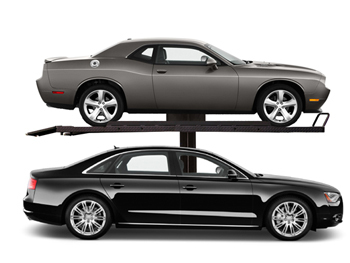 Whether it’s a lift where you can store two cars or one that has a symmetric design, we have what you’re looking for. They’re made of the strongest materials that provide long-lasting performance you can count on. 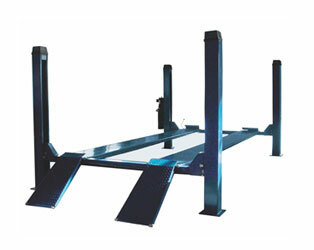 They feature a durable coated powder finish, and many safety features like adjustable lock positions, slider blocks, and strong frames. 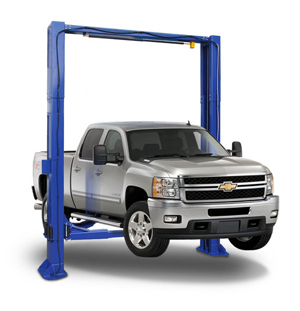 Auto Lift car lifts are known for being some of the best in the industry. Professionals use them, and they come highly recommended across the industry. 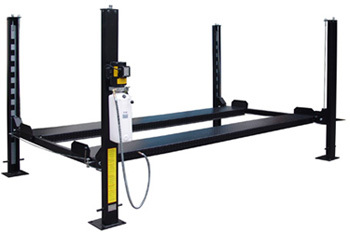 Our choices are easy to use, affordable, and built to meet the needs of your shop. 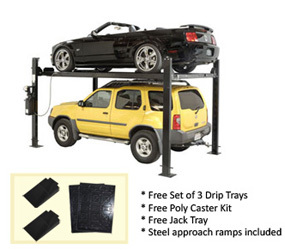 We encourage you to browse all of our options, in order to find the very best one for you.